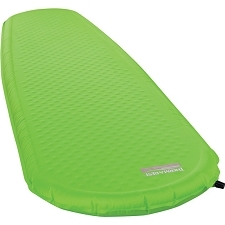 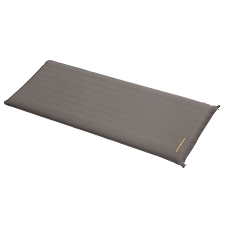 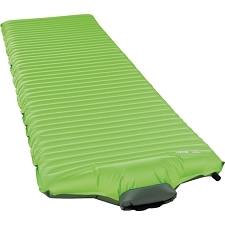 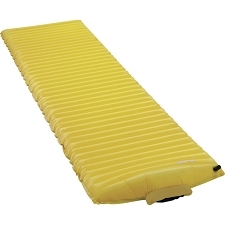 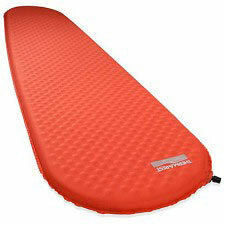 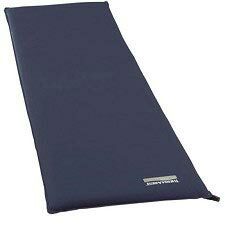 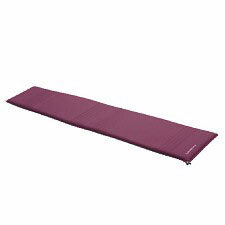 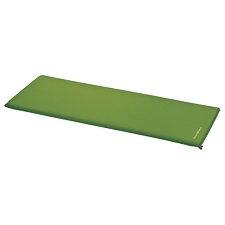 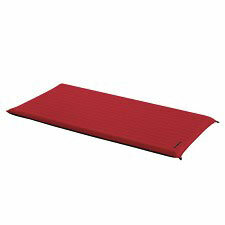 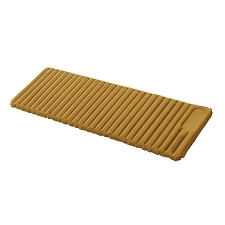 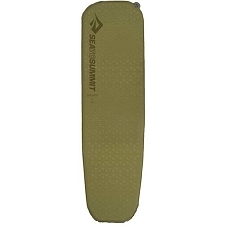 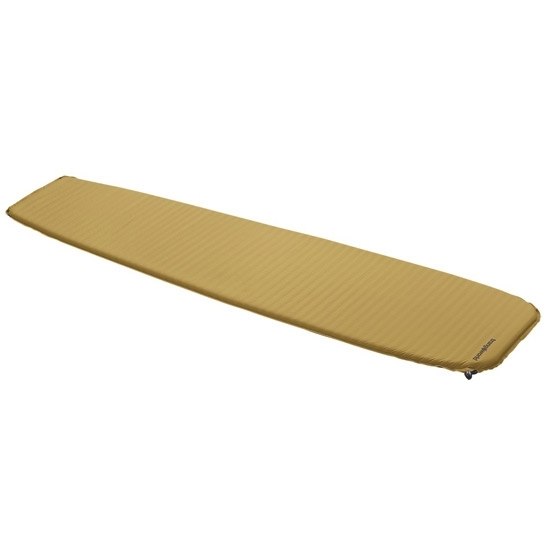 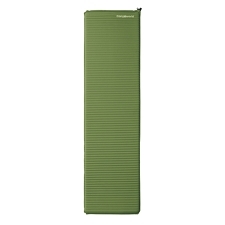 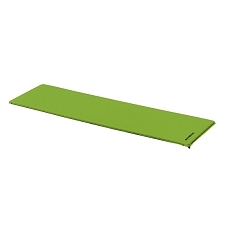 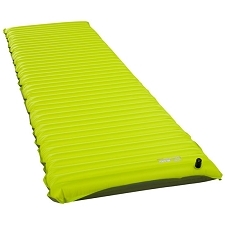 Inflatable mattress that is very lightweight and perfect for mountain use and mountaineering. 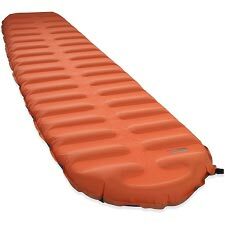 It offers minimum thickness and is mummy shaped. 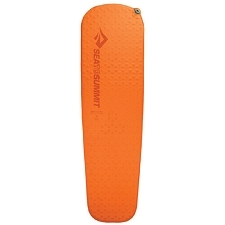 The cut of the foam increases the insulation level (R value). 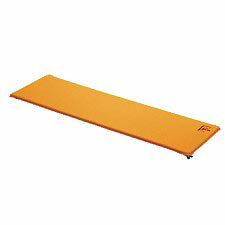 Designed for specialists and recommended for demanding activities in which weight and volume are important. 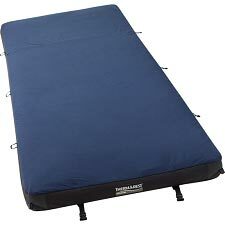 Have a good night&apos;s sleep in any circumstance. 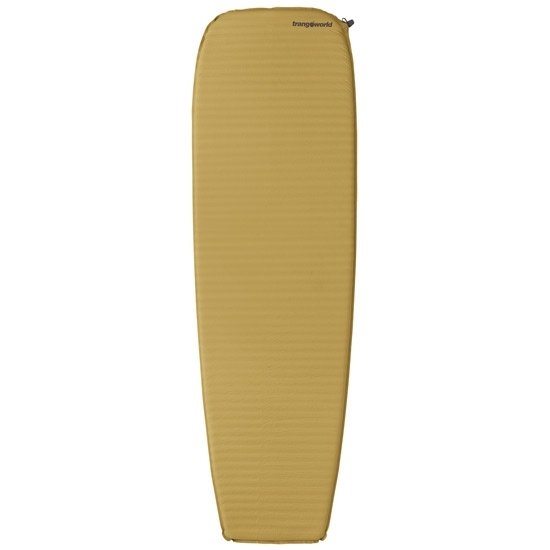 Customer Opinions "Micro Lite 190 x 60 x3"